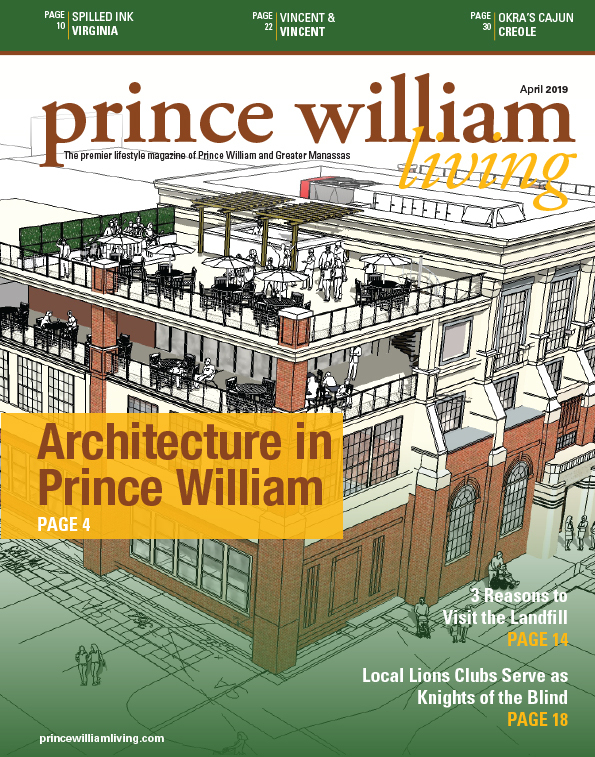 Part of our mission here at Prince William Living is to enhance the quality of life in our community and to inspire our readers to do the same. We highlight organizations that are “Giving Back” in every print issue, creating greater awareness and support of their efforts. 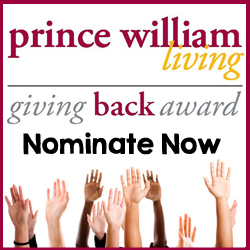 This month Prince William Living celebrates the nonprofits in our community with our annual Giving Back Awards. This annual program invites the public to nominate and vote for leading nonprofits serving our area. 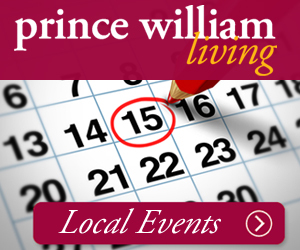 See if your favorite community organization won the top spot or was a runner-up, and find out more about organizations making a difference in Greater Prince William. Writer Emma Young shares the stories of the winner and runners-up of this award in the November Feature. November is a month of giving back and giving thanks. The Good News Community Kitchen does both, by serving the underprivileged in Prince William. Tackling the issue of food insecurity head on, Founder and Executive Director Mercedes Kirkland-Doyle has made it her mission to help those in our community in need: “It really bothers me to know that we have children, who typically should only be concerned with doing well in school, who have real-time or adult stress levels.” Learn how you can help in this month’s Giving Back, by Marianne Weaver. As fall sets in, you might partake in some family traditions, such as apple picking. Learn what to do with all those apples in this month’s Family Fun: “Harvest Fun for Everyone” by Amanda Causey Baity. From cider drinks to delicious desserts, your family will enjoy making and eating these autumn treats! We’d love to see what our readers are thankful for this Thanksgiving. Post pictures of your Thankful Trees, children, pets—anything that brightens your day—on Instagram and tag them with #pwlivingthankful. We’ll share our favorites on PWL social media pages, and one lucky reader will win a $25 Visa gift card to jump-start his or her holiday shopping. Speaking of which, be sure to check out our new 2016 Holiday Gift Guide. With dozens of items in a variety of prices, this interactive publication will help you to zip through your giftgiving list. Best of all, everything is available right here in Prince William! Visit pwlgiftguide.com to keep your holiday shopping local this year. Congratulations to all the Giving Back Awards nominees!